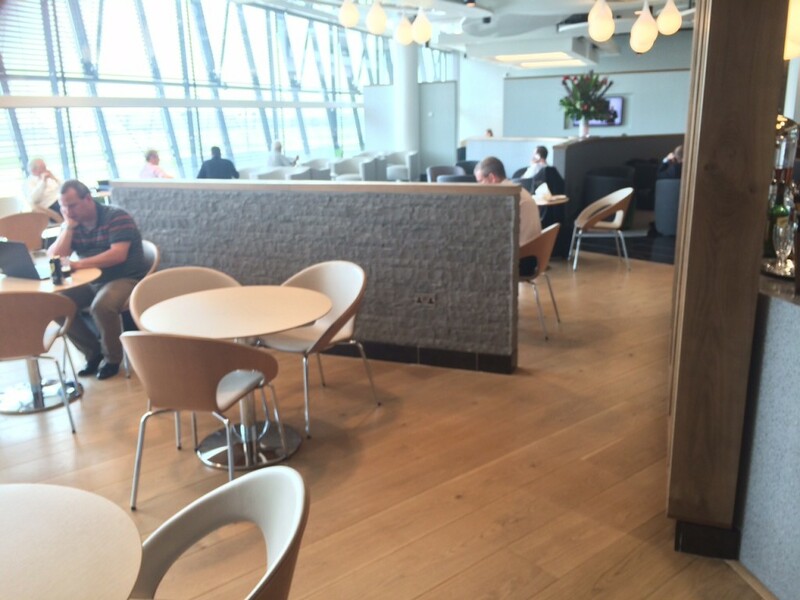 On Wednesday I reviewed the new Plaza Premium lounge in Heathrow Terminal 2. 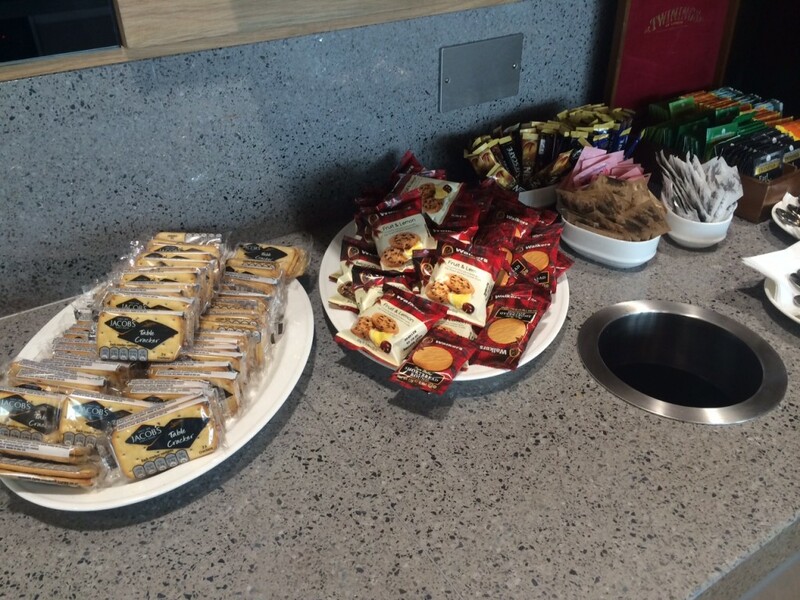 On the same day, I also got the chance to review the other lounge in the main terminal – here is my review of the Aer Lingus Gold Circle lounge at Heathrow Terminal 2. 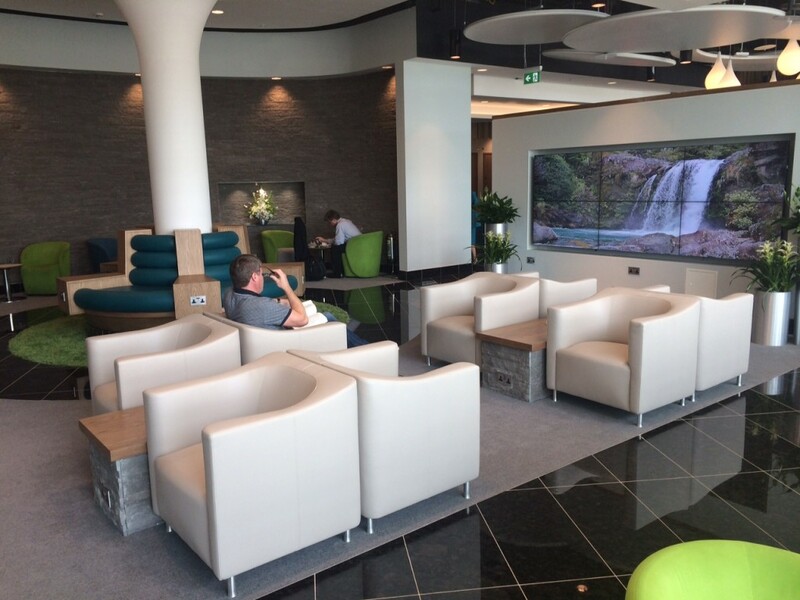 Remember that British Airways Gold and Silver card members can access the Aer Lingus lounge when flying with Aer Lingus. All of the refreshments are on this counter. The food comprise cheese … and biscuits. There was also a pot of beef goulash. 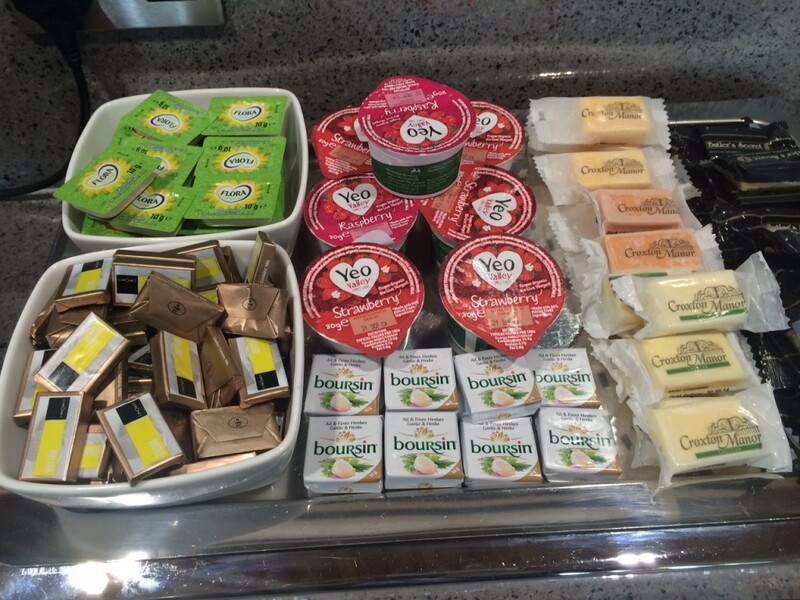 That is pretty much it – you don’t get a Plaza Premium-style hot and cold buffet here! I also took a shot of the drink selection. All in all, this is a pleasant facility which is worth a visit – although you may want to eat elsewhere first! 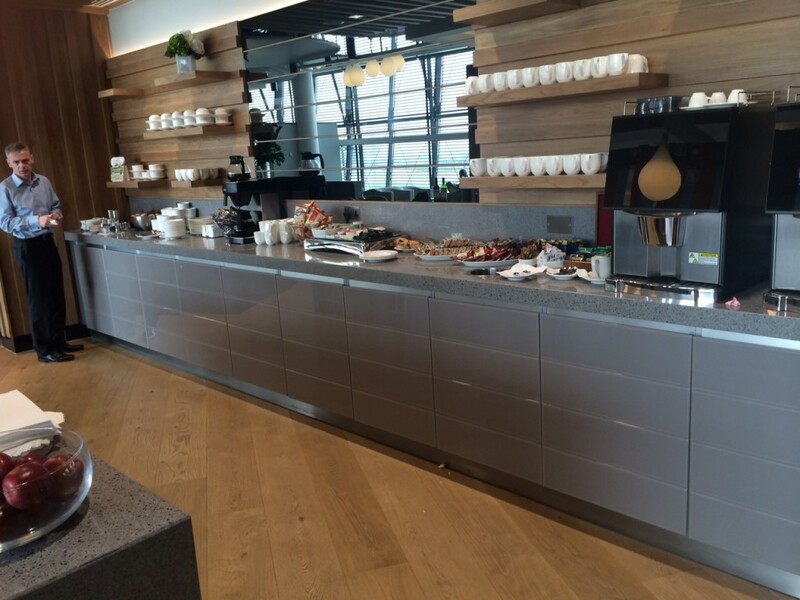 Can BA Silver access the Aer Lingus lounge when flying to Belfast with Aer Lingus? What is your opinion on EI GC? Is it a lucrative FFP to sign up to or continue with BAEC? For 4-5 IE-UK flights a month. Most to the regions (hence my inability to use BA more often than not). If you think you would use their biz product to the USA. Then stick with EI, as it is now v g value..flat beds etc but lounge access is another issue, their GC doesn’t get you into galleries etc but you seem like you would get to use all the benefits of their GC..But of course keep your baec going when you can fly ba…just depends on where you will spend your avios.. More and more people are using the EI biz product to the US east and west Coast now instead of LHR as taxes are minimal. Difficult one. Plaza Premium wins hands down for me in terms of food and seating. 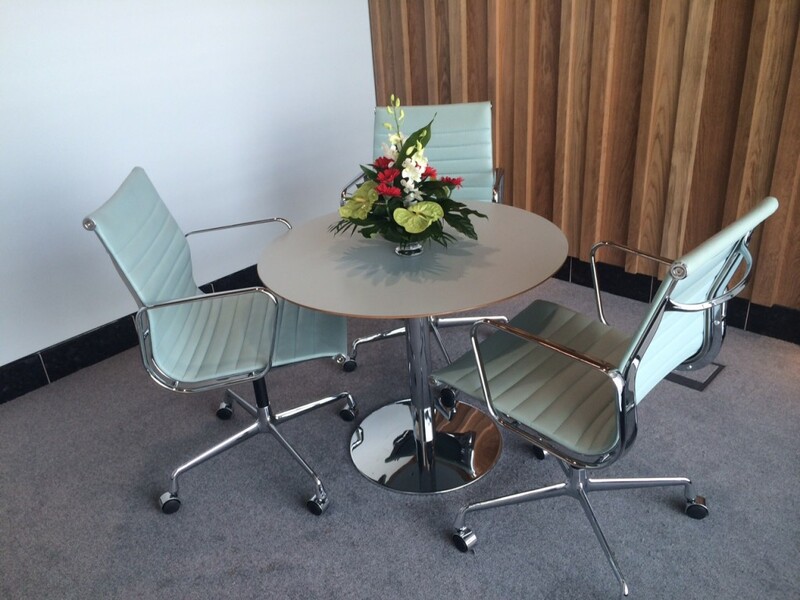 Is it me or dose the Aer Lingus lounge look like a work rest room. Why do lounges have so many tables set out for 3 or 4 people? Then ones person sits on these tables instead of a table for 1 or 2! Went into T5 South GC the other day with family in tow (pushchairs etc) and even though the lounge was nowhere near full, there were no free clusters of chairs available. 1. Why can’t single travellers be a little less selfish and not take up a cluster of 4/6 chairs? 2. Knowing the above, why don’t lounge operators have a few more pods of 1/2/3 chairs and no more? 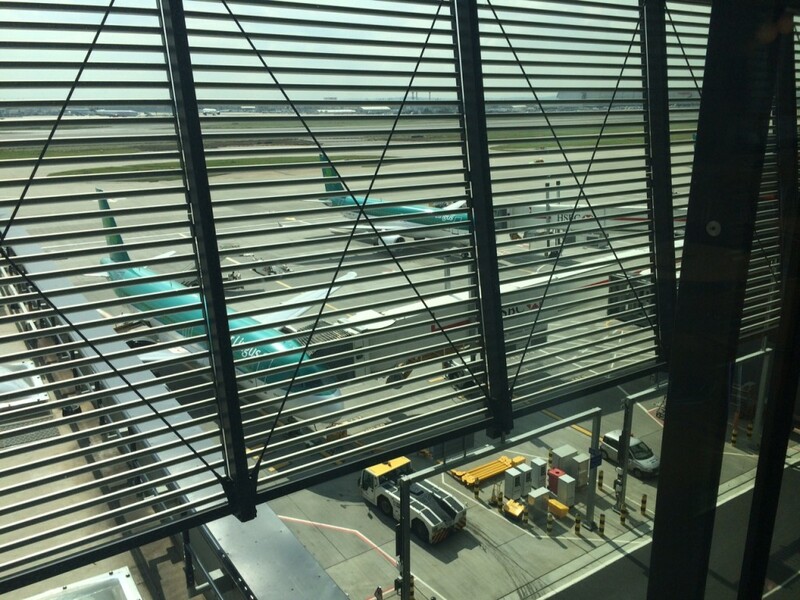 A few weeks ago I came across from T5 to T2 and needed an Aer Lingus desk to issue me a boarding pass. There was nobody at the transfer desk and time was passing so I thought I would check the lounge… When I arrived upstairs everything was as described above, the doors open but NO STAFF there either! So I had a good chance to inspect the premises and see what was on offer! Somebody turned up about 30 minutes later and printed my boarding pass – which had my AA number so not even a BA status. I was travelling on a BA flight number so I said that OW Saphire was equivalent to BA silver and there was not an issue. So if you are arriving in early in the morning to Terminal 2 and there is nobody at the transfer desk, just remember that the doors upstairs are likely open even though nobody is at home! How can a newly built lounge look so old-fashioned? I imagine they wanted to keep it simple because the huge windows provide all the focus. Flash interior decor would go unnoticed. Plaza Premium, on the other hand, was effectively forced to make a real effort on the interior because of the lack of daylight. 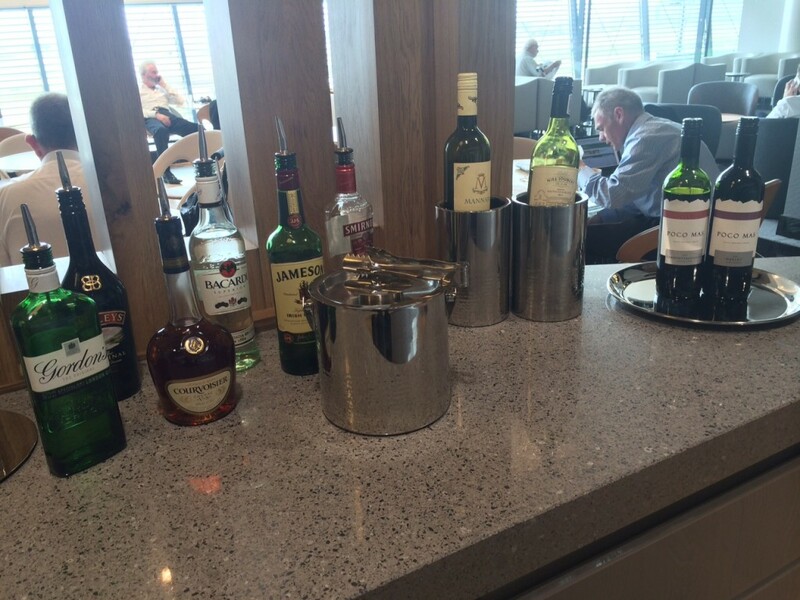 So, having been in both the Plaza and Air Lingus lounges last night….. It really is down to tastes…. However, if you’re trying to get any form of business done, avoid the Plaza lounge like the plague. 2. They play piped music… Loud enough to be heard on conf calls. So, after an hour of the worst piped music ever, I trotted over to Air Lingus. The single member of the front desk staff was lovely and smiley. I preferred, to be honest, the air lingus lounge. It’s MUCH quieter. For information the brand spanking new Lufthansa lounge is now officially open (I am currently sat in it enjoying a glass of sparkly at 5:30am on my way to Stockholm in SAS Plus class). I have to say it seems to be on a par with the United lounge in terms of quality of food and drink available and is, thankfully, not so far a walk. 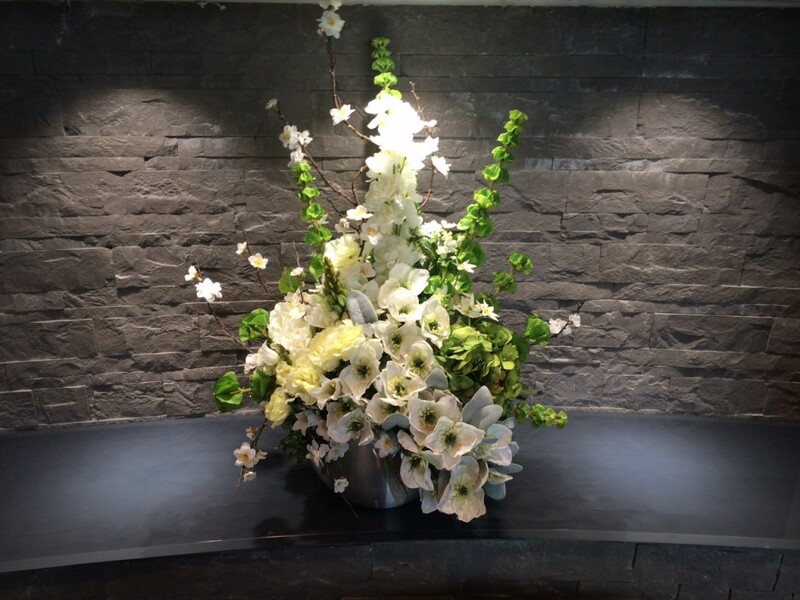 It is spacious, light, airy in muted tones of beige and grey. Not sure of the view as it is still dark, however I can see across to T4. The lounge is split into two with the ‘Senator’ lounge being through separate doors at the far end. I also noted on my Priority Pass app last night that the Plaza Premium lounge is now on their list!